Leif focuses on Tenant and Buyer representation within the Twin Cities Market and is a specialist in land and site acquisition work in addition to serving office and industrial requirements. He serves a broad range of clients including financial institutions, private investors, national clients, law firms, insurance companies, restaurants and the medical industry. 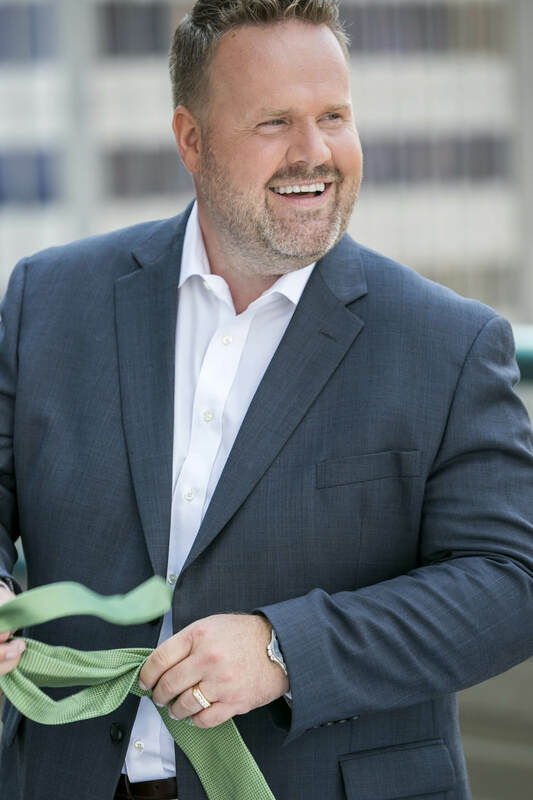 Leif is dedicated to providing exceptional service and positive results for his clients on a consistent basis and has been in the business since 1996. He is also an owner/investor of commercial real estate. He is an active member in the Minnesota Commercial Association of Realtors (MNCAR) and was a three term President of the Realtors Board and is now currently the President of Real Estate Board and the Commercial Real Estate Exchange Board. He was also recently elected to the National Association of Realtors Commercial Committee representing Minnesota on a national level. He is a member of the National Association of Realtors (NAR), and the National Association of Industrial and Office Parks (NAIOP). He is the chair and board member of several committees. He is an active Lobbyist lobbying in Washington DC and local government for various organizations primarily focused on Commercial Real Estate. He has sat on several boards and non-profit organizations. He also speaks at industry events and teaches periodically. In his “free” time he enjoys acting and modeling in movies, television commercials and print ads for various national and local companies. His favorite pastime is spending time with his beautiful wife Wendy and their three amazing (adult) children. They enjoy travel, spending time at the beach, boating, exploring, seeing new things, hunting, fishing, photography, adventures and the outdoors.